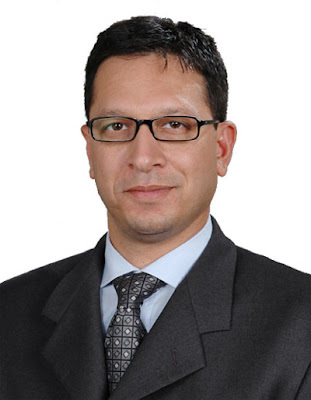 Clements International’s Vice President Tarun Chopra will present at the IE Group’s Financial Forecasting & Planning Summit on February 24-25, 2011 in San Diego, CA. This program brings the intelligence, innovation, and leadership of the industry together to focus on the solutions offered by innovative financial planning and business forecasting. The Summit is known for its interactive format, encouraging audience interaction and participation. Other confirmed speakers include financial executives representing global companies, such as Nokia, Adobe Systems, Microsoft, Comcast and Nike. 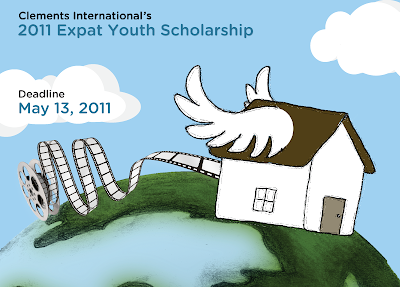 A diverse panel of expatriates will judge the 2011 Expat Youth Scholarship and help award a total of $10,000 to six students. Sponsored by Clements International, this scholarship program is designed specifically for expat students who acquire unique life experiences growing up abroad. Click here to read the official press release and learn more about our judges! Clements International’s Expat Youth Scholarship is a unique contest exclusively for expat students who spend their childhoods moving between different countries and cultures. This year’s theme asks participants to create a video explaining their favorite thing about their host country and its culture. Clements will award a total of $10,000 to students ages 12-18 of any nationality who have resided in a foreign country for at least two consecutive years. The scholarship entry deadline is Friday, May 13, 2011. For more information about the scholarship and to submit entries, visit www.expatyouthscholarship.com.